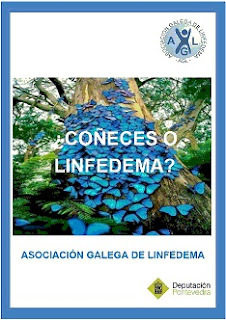 Asociación Galega de linfedema, lipedema, insuficiencia venosa crónica y otras patologías: BEST PRACTICE LYMPHEDEMA COMPREHENSIVE GUIDE, LYMPHOEDEMA, PROTOCOL, SOCIAL-HEALTH CARE PROJECT. 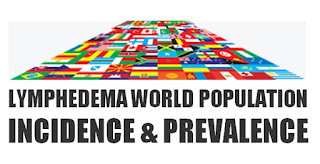 LIPEDEMAS, LIPOEDEMA, LIPÖDEM. 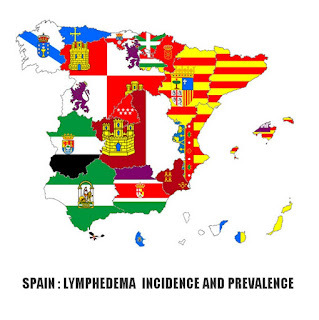 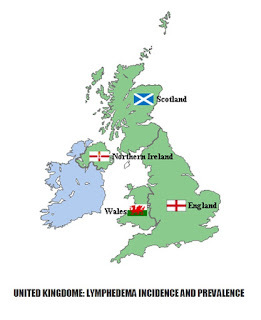 BEST PRACTICE LYMPHEDEMA COMPREHENSIVE GUIDE, LYMPHOEDEMA, PROTOCOL, SOCIAL-HEALTH CARE PROJECT. 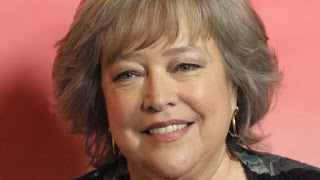 LIPEDEMAS, LIPOEDEMA, LIPÖDEM. The Pontevedra Provincial Council collaborates with the Galician Lymphedema Association, publishing and presenting the Lymphedema Guide. 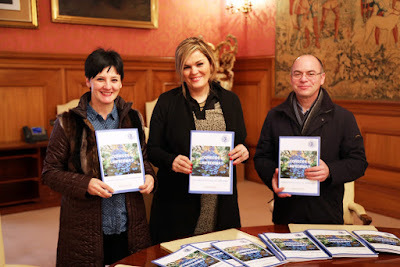 With the collaboration of the Deputy for Social Cohesion, Ms. Digna Rivas, it has been possible to carry out and partner this social-health care project, presented by the lymphedema association of Galicia (AGL). 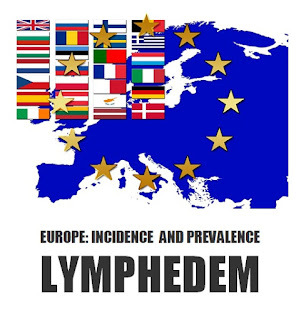 The lymphedema guide is focused towards patients, and health professionals involved in the care of the lymphatic pathologies. 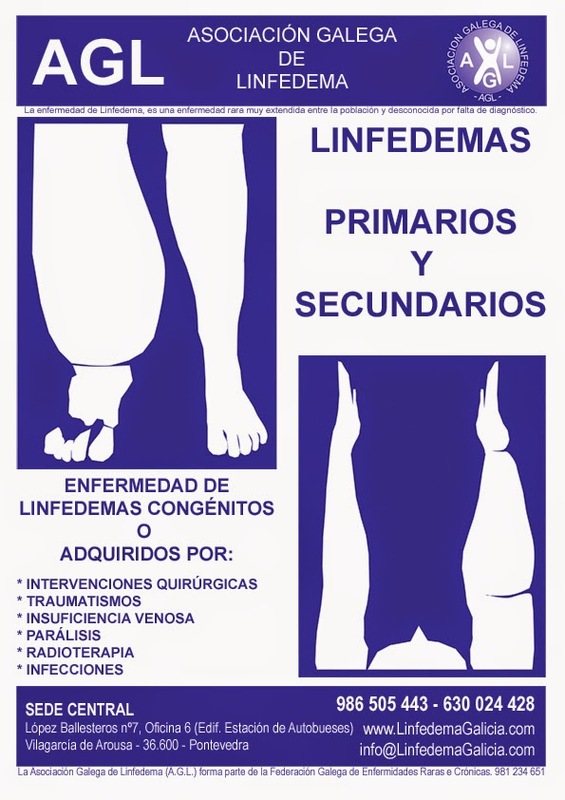 This comprehensive guide covers a wide range of topics such as: Diagnosis, Treatment, Physical Therapy, Physiotherapy, Alternative Therapies, Rehabilitation, Surgery, Monitoring, Maintenance, Prevention, Self-Care, Recommendations, Exercises, Nutrition, Primary Lymphedema, Secondary Lymphedema after surgery, lower limb lymphedema, upper limb lymphedema, lymphedema post-mastectomy, etc. 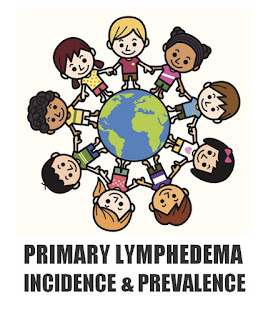 It also highlights important issues such as Psychological Aspects, Disability and Impairment, Lipedema/Lipoedema, or the implication of this condition in infants and children. 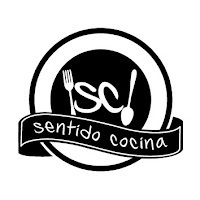 The present Guide published online is in Galician, but soon will be translated to Spanish and English.